It might be tempting to offer the bare minimum to your employees if you’re a small business. After all, you’ve got costs to keep down and wages to pay! But if your idea of benefits is buying a better packet of biscuits for the office kitchen, then it could be time to think again. 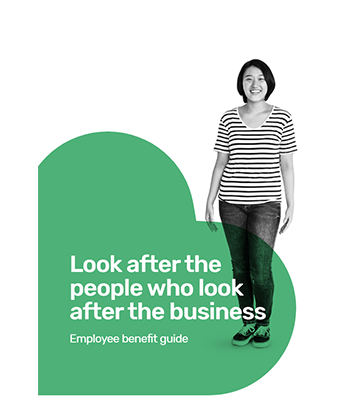 Employee benefits aren’t merely add-ons to a worker’s salary – they can add real value to your employer brand and how staff perceive you, improving recruitment and retention, affording you greater staff engagement and helping to make your business a happier place for staff to work. Absolutely. Just sharing some free knowledge that we hope you’ll find useful. Keep us in mind next time you have any questions about people management in your small business!